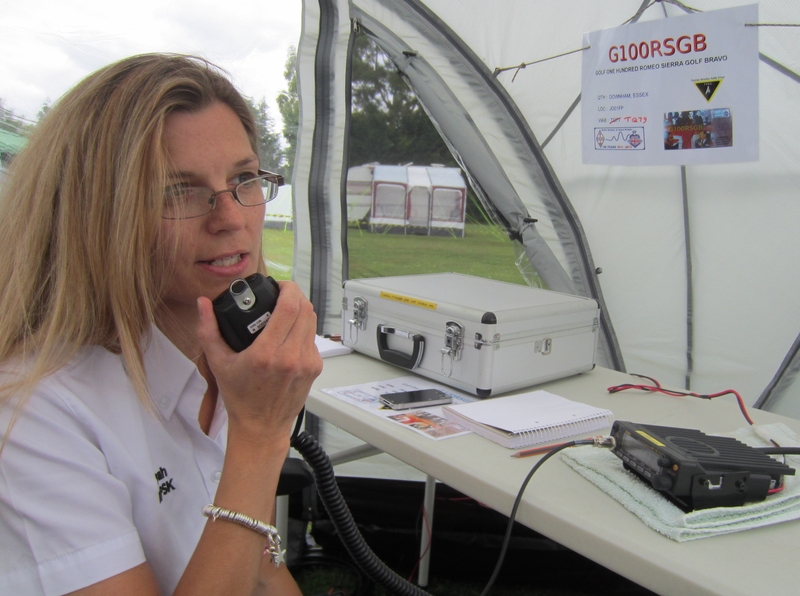 John Heath G7HIA wrote this article ‘Getting started on amateur radio satellites’ that was published by the Radio Society of Great Britain in the March 2007 edition of RadCom. Copyright 2007 Radio Society of Great Britain. For personal use only – no copying, reprinting or distribution without written permission from the RSGB (www.RSGB.org).